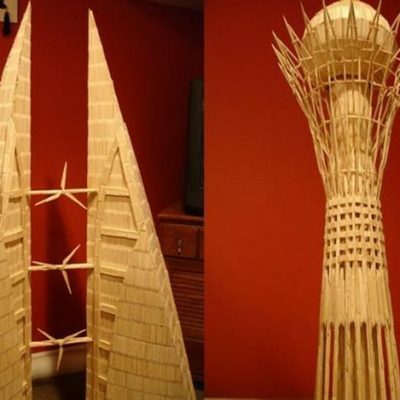 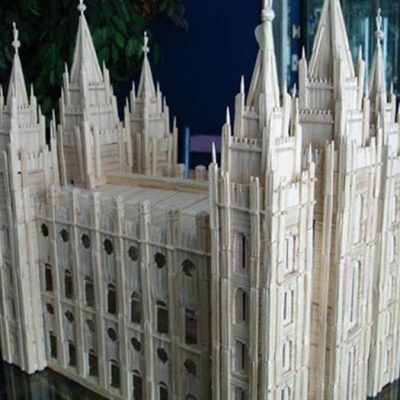 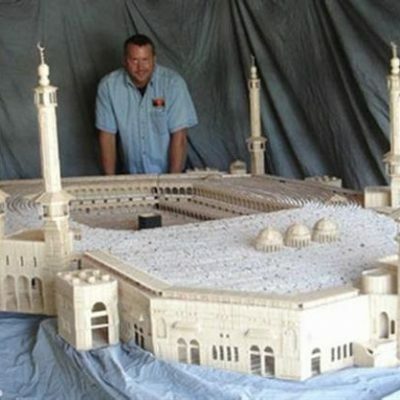 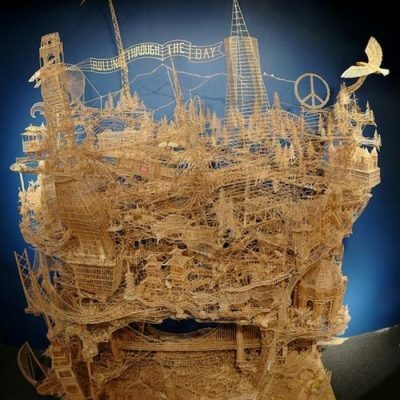 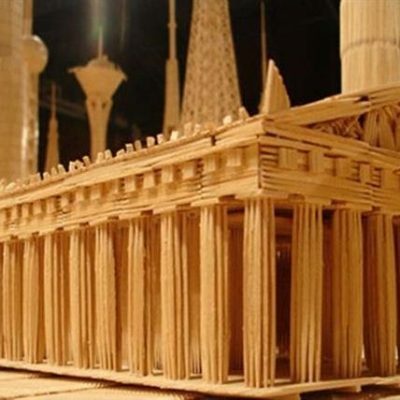 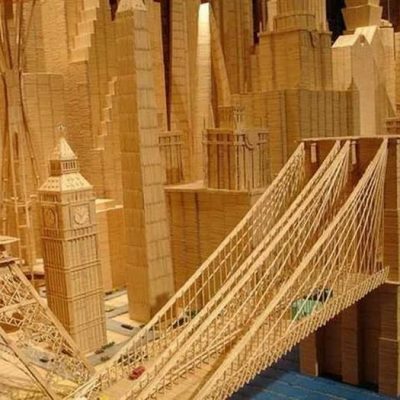 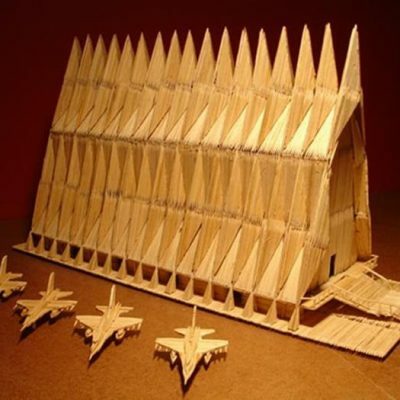 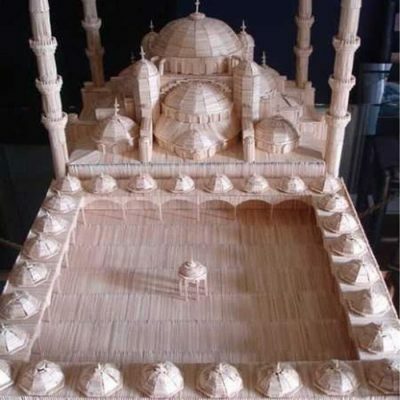 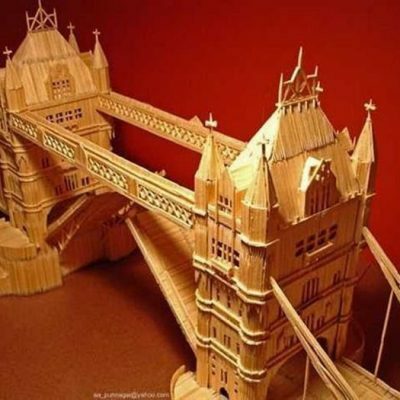 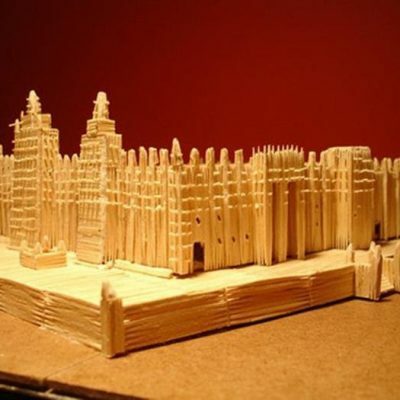 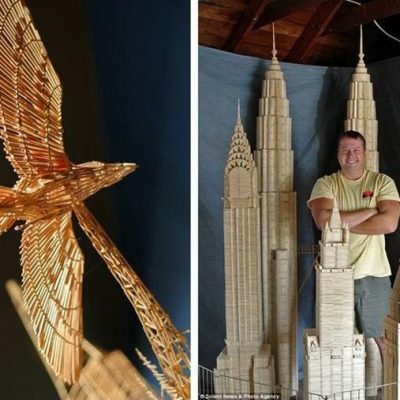 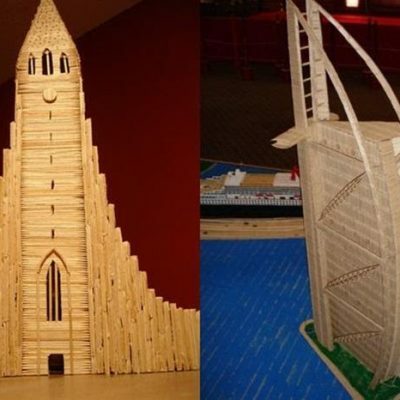 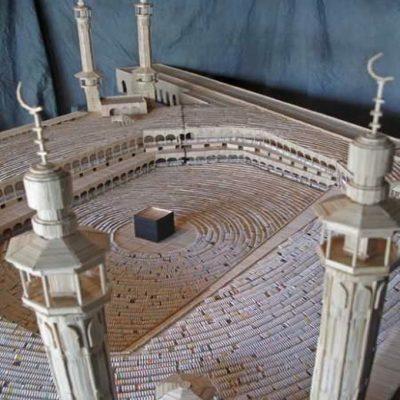 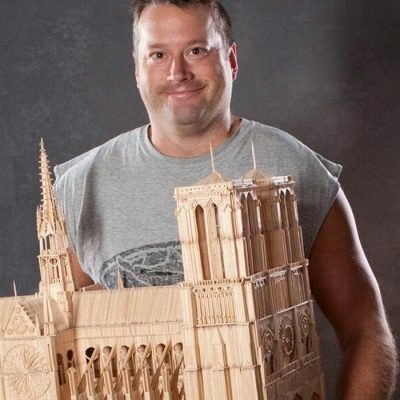 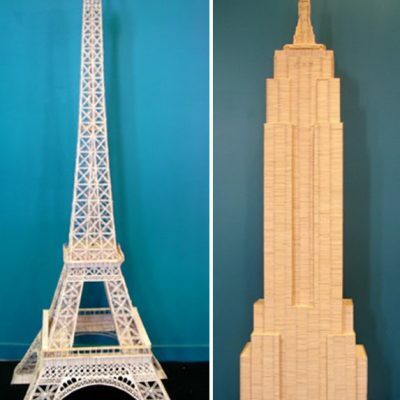 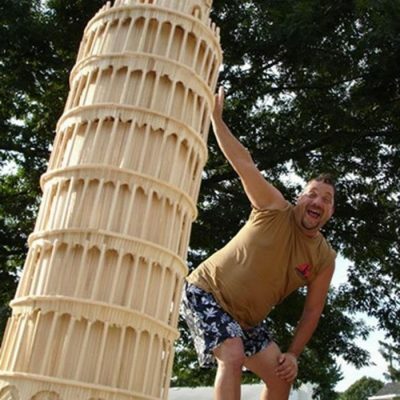 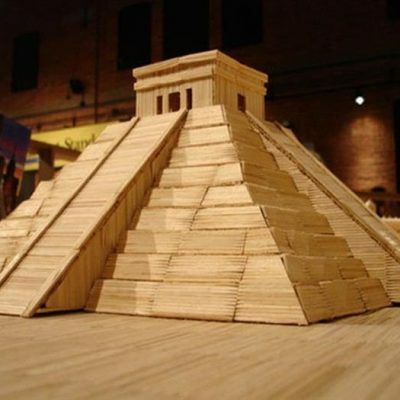 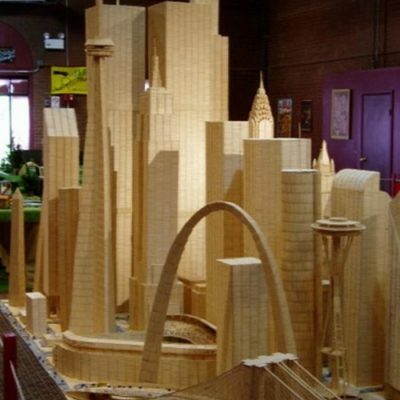 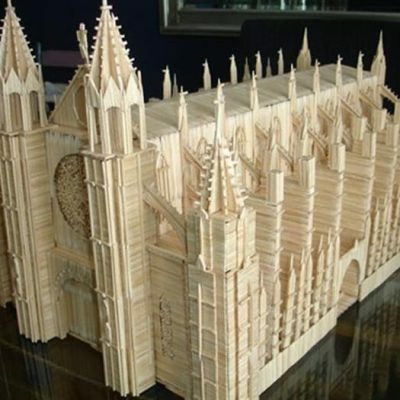 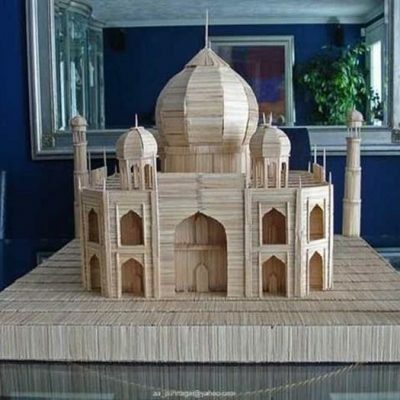 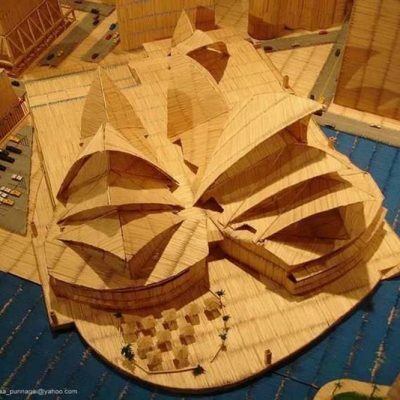 Meet Stan Munro, a 38-year-old man from Syracuse, New York who has been turning toothpicks into fantastic works of art. 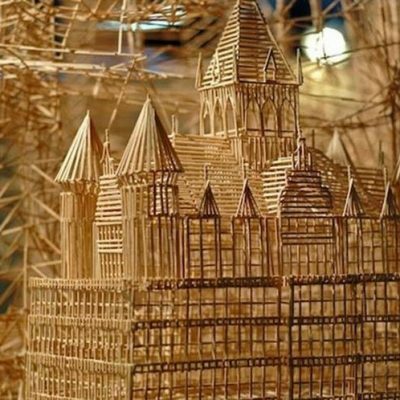 Stan has been using toothpicks for his art since his fifth year in school and has turned that passion into his profession. 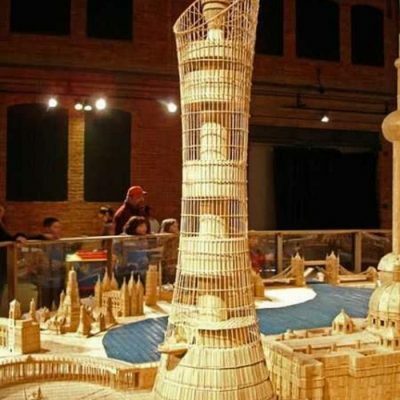 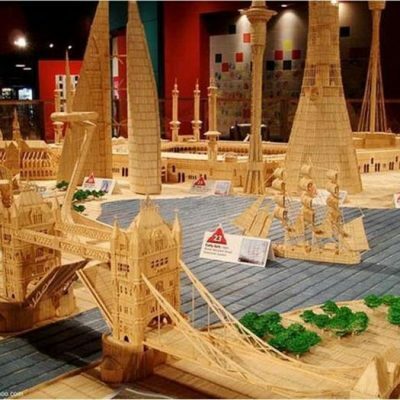 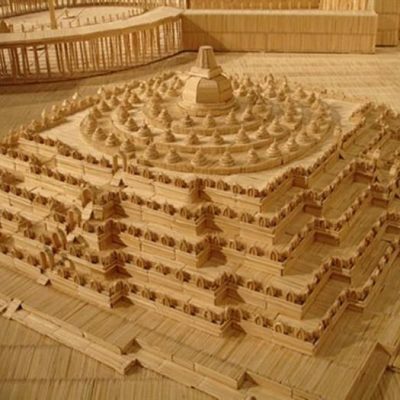 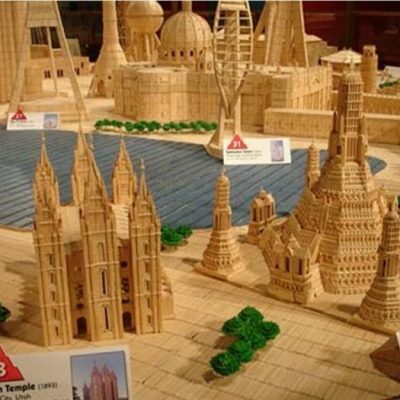 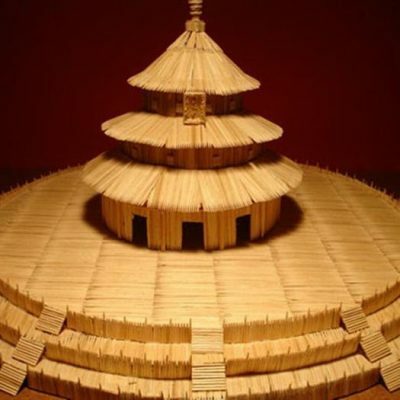 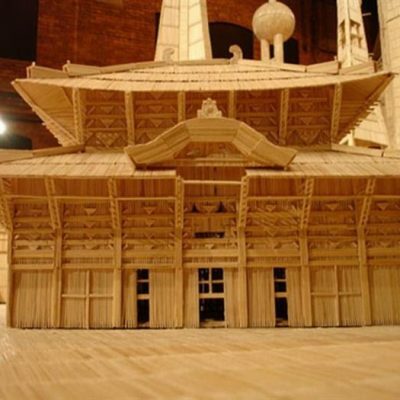 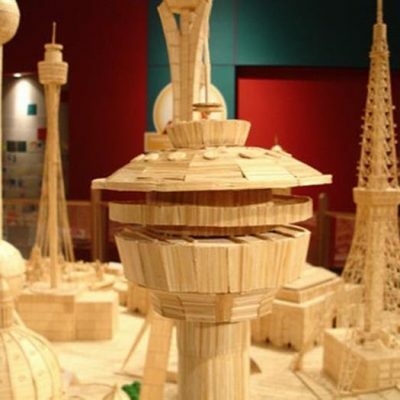 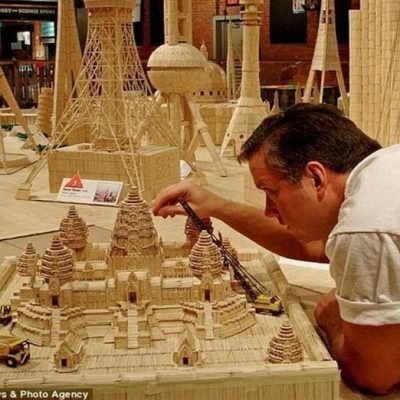 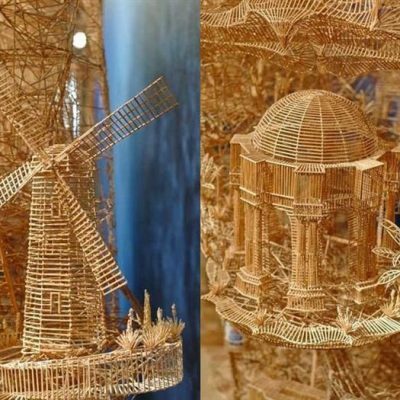 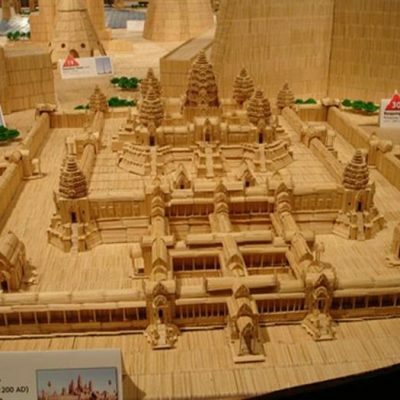 This exhibit has taken him 6 years to complete, using over 6 million toothpicks and 170 liters of glue. 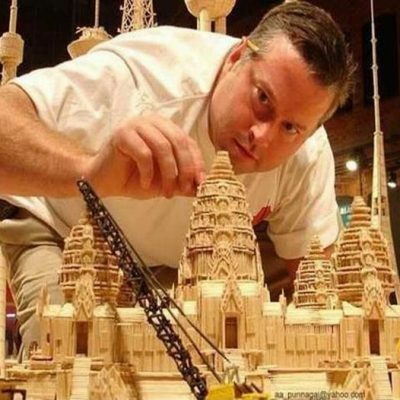 Stan creates all his sculptures to scale and then signs and dedicates each one to his wife, Suzi.